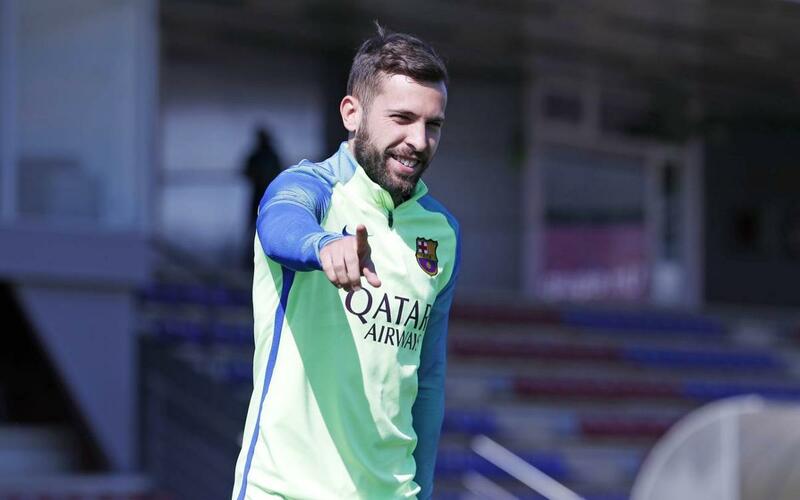 Speaking at an event on Friday, Jordi Alba has discussed the arrival of Ernesto Valderde as the new first team manager, describing him as “a brave coach. He likes his teams to play the ball. He’s had physically strong players but has still got them playing with their feet. Players that have played under him have told me very good things”. Comparing it to his own arrival at FC Barcelona, the full-back says that “when I came here five years ago, people treated me very well, both players and coaches. On a human level, I have heard wonderful things about Valverde”.